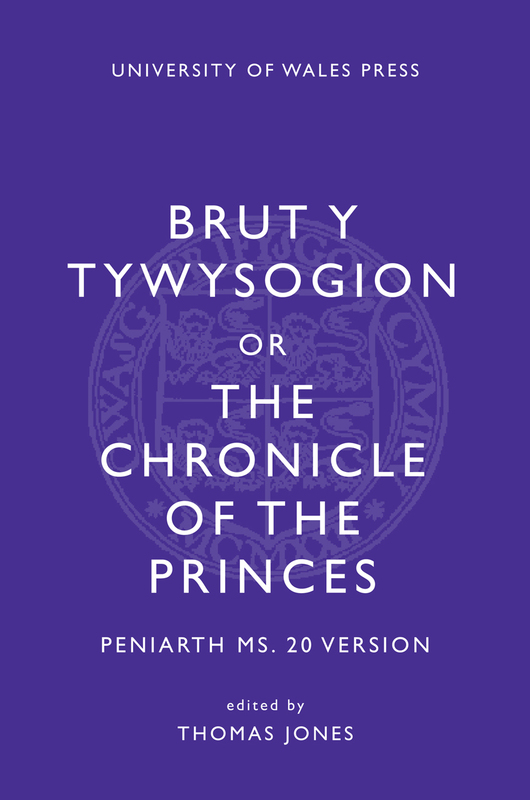 Brut y Tywysogion, or The Chronicle of the Princes, has long been recognized as one of the most important primary sources for the history of medieval Wales and perhaps the greatest example of medieval Welsh historiography—one that provides important contemporary details about events in England and elsewhere. The chronicle covers the years from 682 to 1332, with entries focusing on events such as eclipses, plagues, and earthquakes, in addition to the records of rulers and ecclesiastic events. This translation by Thomas Jones is based on the Peniarth MS. 20 version, the most complete extant version of the manuscript, and notes throughout the book detail the differences between the three surviving versions.